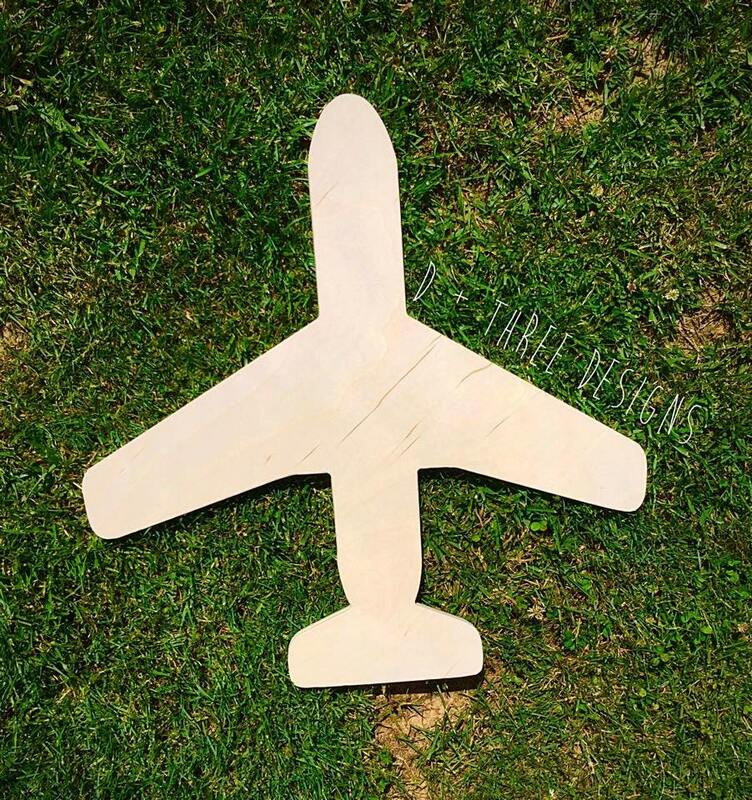 This 20 inch tall wooden Airplane is made of 1/2 inch birch wood. The wooden airplane comes lightly sanded and is unpainted. Additional sanding is recommended prior to painting. Airplane arrived in perfect condition. 10 day turn around from placing the order to receiving the item. Would buy here again!